Call About NYS Inspection Station! 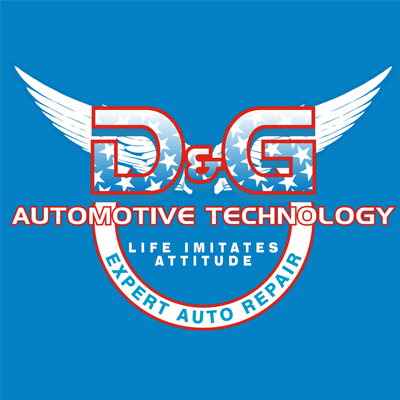 D & G Automotive Technology today to get the necessary auto repair services at reasonable prices. 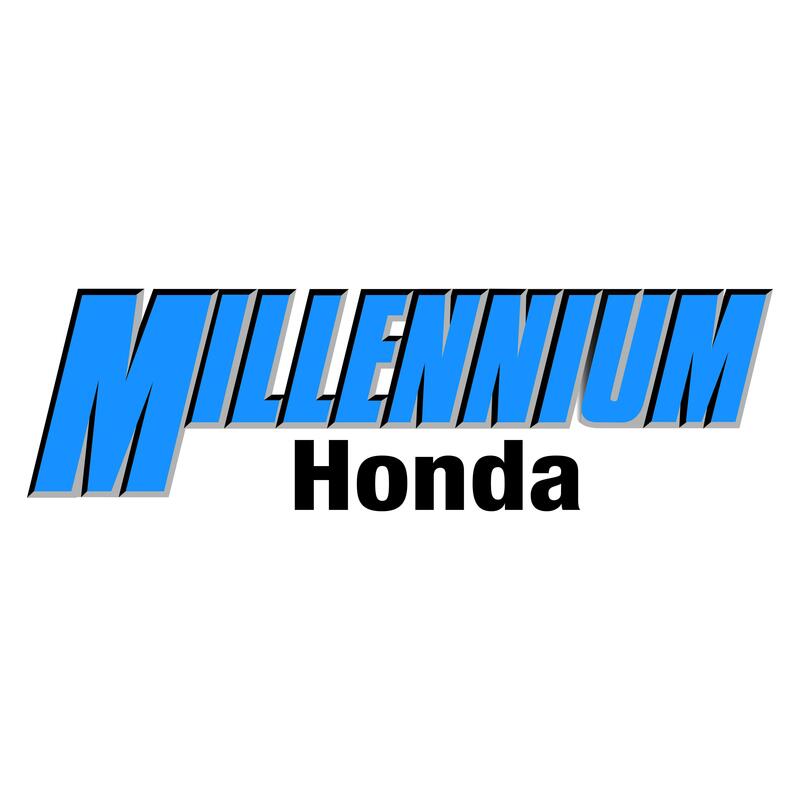 Get a 12-month or 12,000-mile GUARANTEE when you choose our auto services.